Need a LIFT? The Healthy Happy Hour is Here! The holidays are just a few weeks away and while it is one of the most exciting times of the year, it also happens to be one of the busiest. The cold weather and constant running around often leads to fatigue and illnesses due to lowered immune systems. 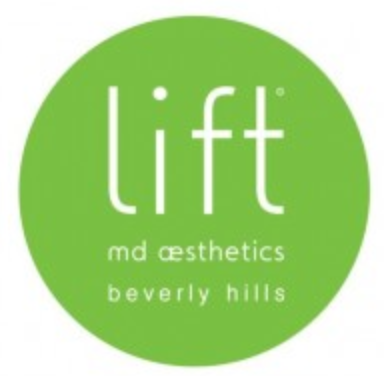 Just in time for the holidays, Lift MD Aesthetics is implementing the Healthy Happy Hour. Just for the month of November from 1PM to 3PM, you can stop by Lift and visit Nurse Katie to get a dose of vitamins either through the vitamin injections or the vitamin IV. There is a series of Vitamin Shots one can choose from, ranging from the B-12 Lift which will give you an instant energy boost to the Lipo-Lift Shot which boosts your energy and your metabolism. If you’re looking for a variety of different benefits then the IV Treatments are perfect for you. 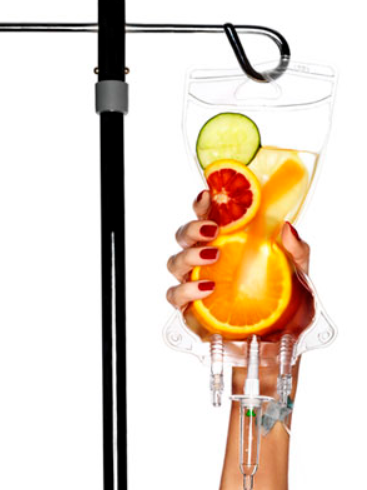 The Beauty Bag IV is packed with anti-aging vitamins which will help you feel and look vibrant from the inside out and The Beverly Hills Vitamin Cocktail is essential in maintaining energy, vitality and optimum health and has been known to treat anxiety, depression, migraines and fatigue. Feel as good as you look throughout this holiday season and don’t pass up this opportunity! Katie will gladly consult with you on which treatment would be best according to your needs and the The Beverly Hills Vitamin Cocktail IV can be customized to suit your specific health needs. Visit Lift MD for more information for these special products and for all of your beauty needs! Also feel free to call us or to schedule an appointment: 310-285-0400. Next ›Get Party Ready in No Time!